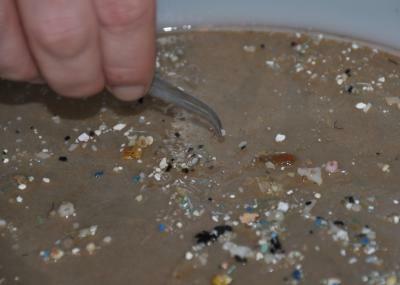 Plastic trash is altering the very ecology of the world’s oceans. Insects called “sea skaters”, a relative of pond water striders, are now laying their eggs on the abundant fingernail-sized pieces of plastic floating in the middle of the North Pacific Ocean instead of relying on a passing seabird feather or bit of driftwood. With an average of 10 bits of plastic per cubic metre of seawater, there are now plenty of places for sea skaters to lay eggs in a remote region known as the North Pacific Subtropical Gyre, 1,500 kilometres west of North America. Not surprisingly, egg densities have soared, a new study has found. “We’re seeing changes in this marine insect that can be directly attributed to the plastic,” says Miriam Goldstein, study co-author and graduate student at the Scripps Institution of Oceanography at UC San Diego. This is the first proof that plastics in the open ocean are affecting marine invertebrates (animals without a backbone), which will have consequences for the entire marine food web. “We simply don’t have the data to know what those consequences will be. It is a very remote region of the ocean, hard to get to and expensive to conduct research,” Goldstein told IPS. The North Pacific Gyre is one of five large systems of rotating currents in the world’s oceans. 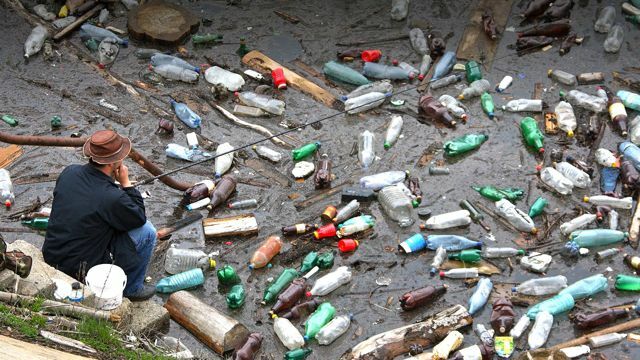 It has become better known in recent years as the “Great Pacific Garbage Patch”. 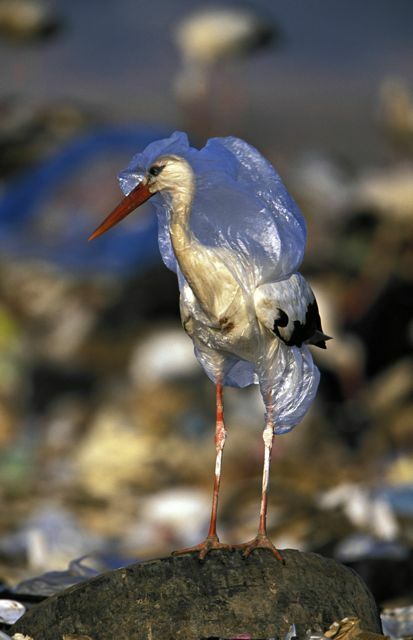 It has at least 100 times more plastic today than it did in 1972, according to the study published this week in the journal Biology Letters. “There were no hard surfaces before in the North Pacific Gyre other than the occasional feather and piece of wood,” says Miriam Goldstein, study co-author and a graduate student at the Scripps Institution of Oceanography at UC San Diego.